We obviously field a lot of LASIK questions from patients. And we welcome these questions – it's important that you have as much understanding of the procedure as possible before moving forward. A knowledgeable patient is a relaxed patient, and a relaxed patient is a happy patient. One of the most frequently asked questions is the one that serves as the title of this post: Does blade-free, all-laser LASIK hurt? There's no doubt this is an important question. No one wants to experience more pain than is necessary, and obviously our patients are very sensitive about their eyes. And you should be – your eyes are important, and so is protecting them. The good news is: LASIK does not hurt. One of the biggest obstacles for many patients when considering LASIK is the “cringe factor.” Basically, it's very difficult for many patients to get past the simplistic description of LASIK. Some patients hear “laser” and “eye” and they immediately cringe at the thought. This is understandable. But getting beyond the cringe factor is important because LASIK can bestow an extraordinary improvement in the quality of your vision, and because the procedure itself is quite painless. How is that possible? Before the LASIK procedure, we use eye drops to apply a numbing agent to your eyes. This anesthetic solution ensures you won't feel a thing – the entire experience will be utterly painless. Some patients feel light pressure during the procedure, but not pain. Best of all? The entire procedure takes about 15 minutes with actual laser time varying (depending on your prescription) from a few seconds to about a minute or so. Furthermore, you'll be given a mild sedative before your procedure, so you won't feel anxious or concerned during your procedure. You'll be conscious and able to respond to our doctor's instructions, but you'll be completely relaxed. All of these side effects are eminently mild and short-lived. If you experience them, it doesn't mean anything is going wrong – these are normal and expected parts of the recovery process. How short-lived will these side effects be? Most patients return to work the next day after undergoing blade-free, all-laser LASIK. If you need anything after your procedure, we are here to help. All of our surgeons and doctors live in the local area and are always accessible. 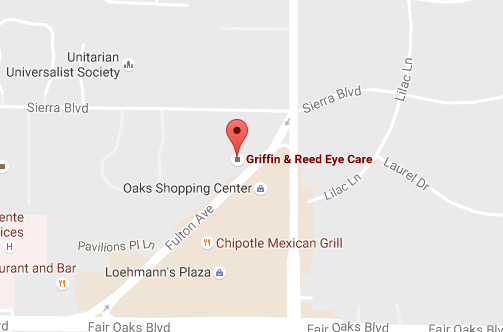 At Griffin & Reed Eye Care, we have decades of experience with the LASIK procedure. We know it inside and out. You can trust us to provide you with the safe, effective LASIK procedure you deserve. 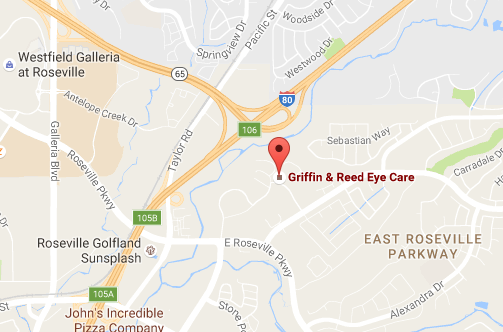 If you are considering LASIK, please call Griffin & Reed Eye Care today at 916-485-2020 for a consultation and examination.